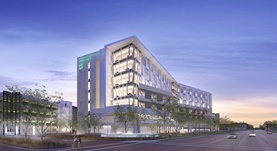 Dr. James McPherson graduated from the Tulane University School of Medicine. 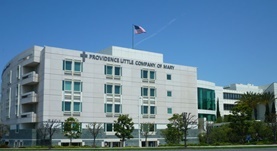 He completed both his internship and residency program at the St. Luke's Roosevelt Hospital. 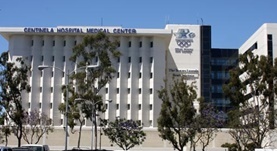 Then, he did a fellowship at the USC-LAC Medical Center. He is specialized and board-certified in Thoracic and Cardiac Surgery. 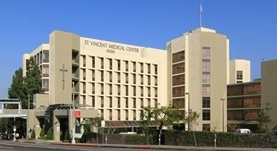 Dr. McPherson has been in practice for more than 20 years and is affiliated with the Centinela Hospital Medical Center.